The rage continues on the debate about the legality and ethical aspects of the 3D printed guns, and everyone is hoping that no one will really create a 3D printed nuclear bomb. It is a good thing for everyone that there is 3D printing is not used yet for such purposes, but with the advancement of the technology, it is not far from being produced and utilized by some crazy dictators. 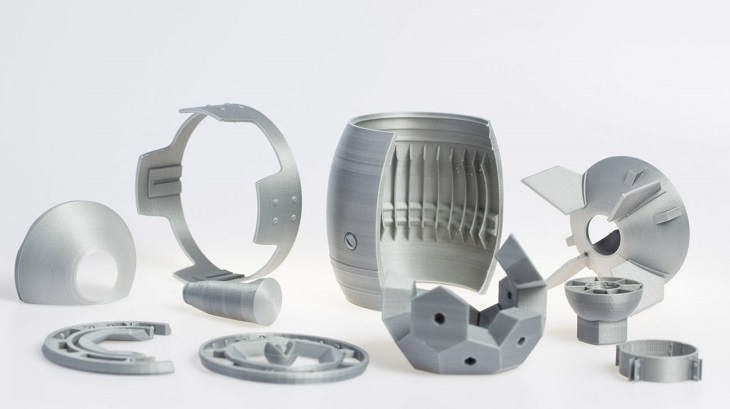 As of now, we are free from the destructive effect of the device, but for the sake of fun, Jacky Wan said that 3D printed mini nukes can be worked out with. Jacky Wan is one of the guest bloggers of Ultimaker and his attention was caught by the Fallout anthology special edition game. Its packaging was what made Wan to be interested of, not only in the game, but more so in the case which resembles a miniature nuclear bomb. This case includes the five game series, completing the anthology of the game. 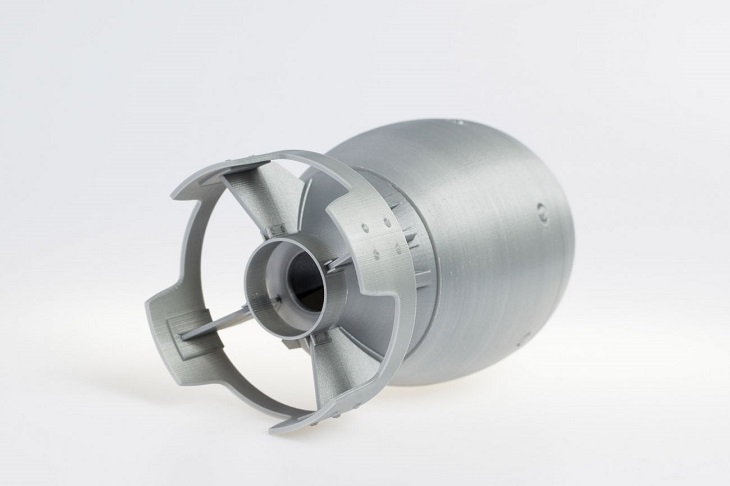 He intended to buy the anthology, but because of its expensive price, he rather opts to design his own miniature nuclear bomb through the 3D printing process. His own personal 3D printed miniature nuclear bomb turned out to be more complicated to do than he thought it was. 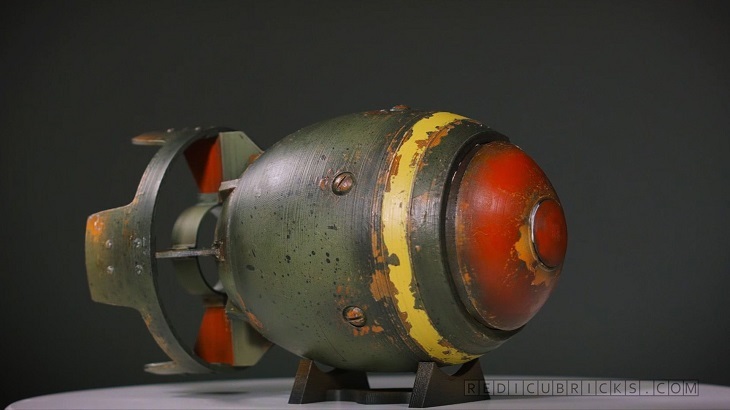 Wan explains that he wanted a specific design for his own personal mini-nuke, but he also wanted it to come out similar to the one seen in the Fallout 4 anthology as inspired by the package case. As he observed, the nuke in the anthology had fins that are short and disproportionate in shape. The nuke in the Fallout 4 are made of many screws, segments, and lights, which make it not an ideal model to use, while the one in the Fallout 3 is made with stretched spheres. What Wan wanted to do was a balanced and proportioned sphere. For several times, Wan drew the outline and design of his own mini-nuke, creating also the inner part for a hallowed nuke. He also added some screws and fins and some of the details based on the traditional techniques for mesh modeling. He started printing them in several parts using his Ultimaker 2. When they are all printed completely, he put them altogether, yet he ended with some questionable internal structure. He searched through the internet for more information and found several images of the nuclear bombs in cross-section way, and he used these details to complement his own model. The process was more complicated than he expected, yet he was able to come up with the right structure. He actually had done several 3D printed designs of bike and prosthetic hand of Iron Man, but his completed mini-nuke bomb was impressive, considering that he has no idea and knowledge in terms of the nuclear bomb structure at all. 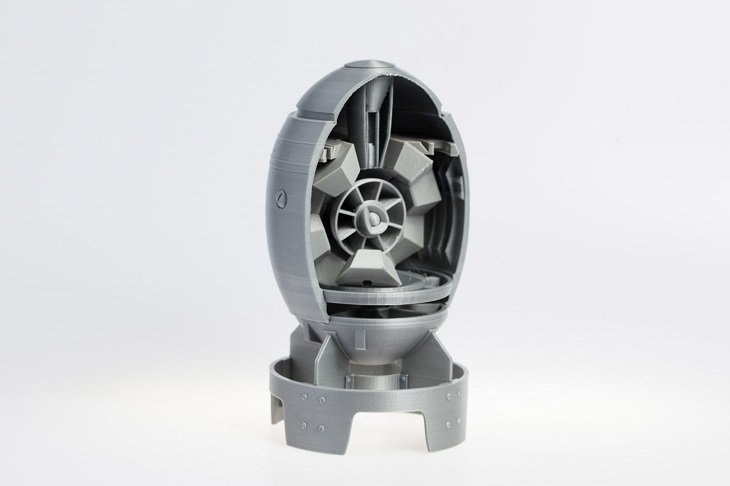 Now this 3D Printed Mini-Nuke Bomb is downloadable and printable from the Youmagine website, while the internal components of the structure can be availed as an entire kit for your own mini-nuke collection.